WASHINGTON (CNS) — Bishops in several European countries issued statements urging Catholics to support Pope Francis in response to a former papal nuncio’s demand for his resignation. On Sept. 8, church leaders in Zurich formally denounced Archbishop Carlo Maria Vigano’s demand for Pope Francis to resign for allegedly ignoring sanctions Pope Benedict XVI had placed on then-Cardinal Theodore E. McCarrick for sexual misconduct. They called for all Catholics in the city to pray for the pope during Masses Sept. 9. 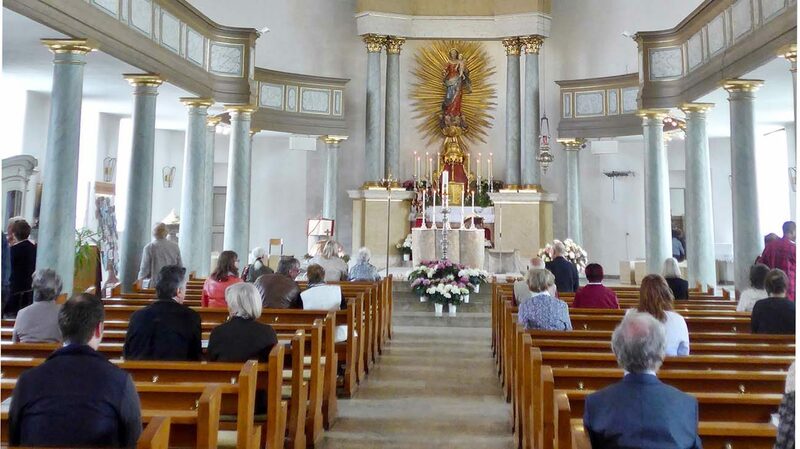 Bishop Felix Gmur of Basel, president of the Swiss bishops’ conference, weighed in on the issue Sept. 5, according to Katholisches Medienzentrum, Switzerland’s Catholic Media Center. Bishop Oster made a detailed study of Pope Francis’s teachings, reviewing the texts of “Evangelii Gaudium” (“The Joy of the Gospel”), “Amoris Laetitia” (“The Joy of Love”), “Laudato Si’, on Care for Our Common Home,” and “Gaudete et Exsultate” (“Rejoice and Be Glad”).